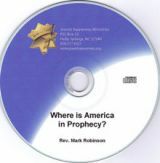 Mark Robinson brings years of experience in sharing the nature of God with Jewish people into this message. 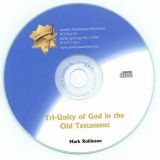 Practical, insightful, and biblical this message will clearly develop the plurality, ultimately a tri-unity, of the Godhead as seen in the Jewish Scriptures. 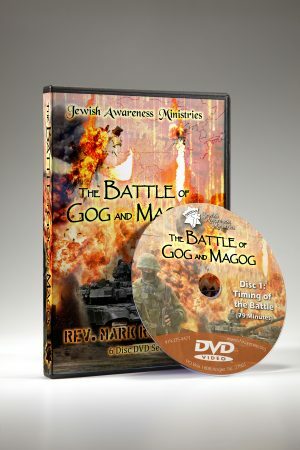 From his illustration of Genesis 1:1 in a classroom setting with an ultra-orthodox, Lubavitch, student, through passages in Genesis, Deuteronomy, Psalms, and Isaiah the listener will be challenged and edified in the understanding of the nature of God. 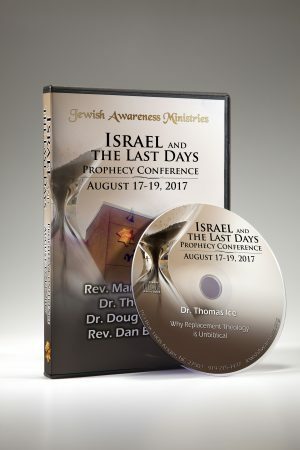 Where is America in Prophecy?